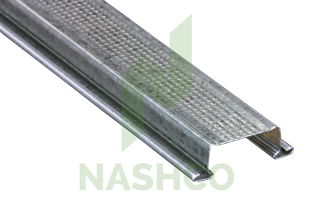 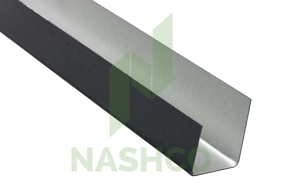 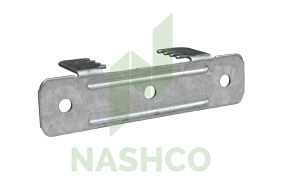 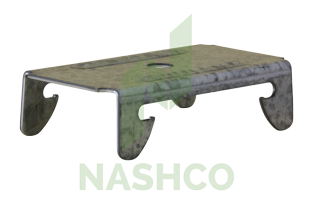 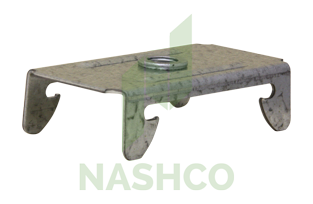 N29, 28mm Furring Channel is used to support a wide variety of lining boards to. 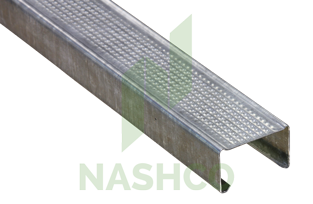 It can be used in a wide variety of applications, but its most common usage is to support Plasterboard in a suspended ceiling. 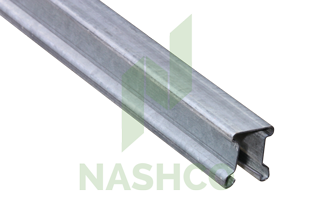 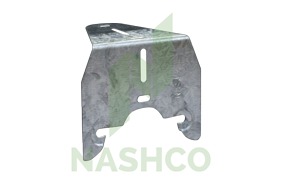 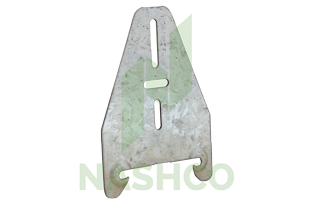 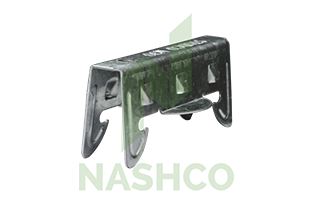 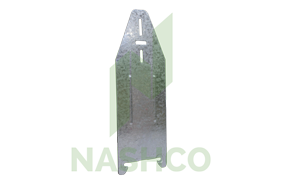 Manufactured from 0.50bmt Galvanised steel it is a durable, consistent product, featuring a wide 38mm face to fix to, and a high 28mm profile enabling large spans. 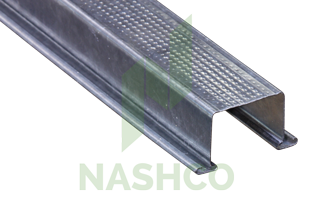 28mm Furring Channel is the largest channel available, making it the most popular option as it requires less installation time due to its large spans. 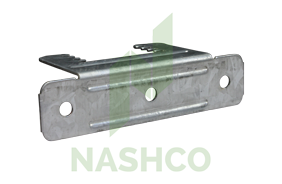 N29 Furring Channel can be installed in a number of ways using the following clips.